Think Acupuncture is a leading acupuncture clinic that services clients throughout Long Island. 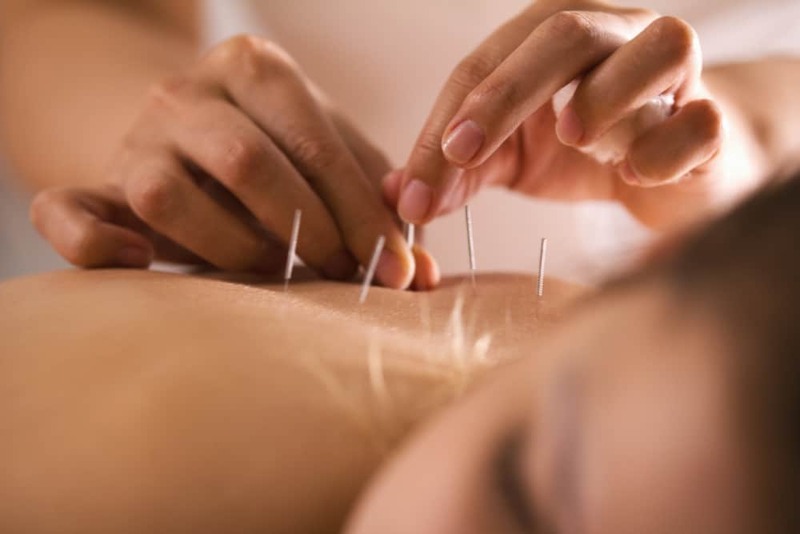 Their acupuncturists are dedicated to helping improve the overall health and well-being of their clients through the use of a variety of acupuncture services. 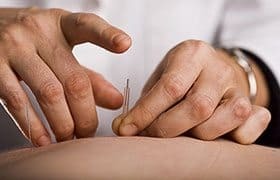 Whether you are suffering from pain, insomnia, stress, infertility, or any other number of ailments, Chinese acupuncture may provide the relief that you are seeking, and Think Acupuncture is the best place for acupuncture treatment on Long Island. Millions of people who are suffering from infertility seek treatments that can help to improve their chances of conceiving. Fertility treatments, including in-vitro fertilization and fertility drugs, have been proven to increase the fertility rate in those who are unable to conceive; however, these treatments are costly and invasive. If taking increased levels of artificial hormones, undergoing surgical procedures, and spending tens, if not hundreds, of thousands of dollars doesn’t sound appealing to you, there is another option that may help to improve your chances of becoming a parent: acupuncture. What is Acupuncture for Fertility? Acupuncture is a traditional Chinese medicine that has been practiced for more than 3,00 years. The ancient Chinese believed that when Qi (pronounced chi) – life energy – is imbalanced or blocked, it can have several negative effects on overall health and well-being. By inserting very fine needles into the meridians, the pathways that Qi flows through, these imbalanced or blockages can be corrected, and health and well-being can be restored. It may increase hormone production. Hormonal imbalances are among the most common causes of infertility; hence the reason why so many modern forms of fertility treatment involve the use of synthetic hormones or medicines that aim to increase the production of hormones. Acupuncture may also be able to increase hormone levels, which can then stimulate the organs that play key roles in reproduction. In females, it may help with proper egg release, regulating a woman’s cycle, and increasing her chances of becoming pregnant. In men, it may help to increase the amount of sperm produced; it can also improve the quality of the sperm, which can increase the chances of fertilization. Improved blood flow in the reproductive organs. Acupuncture for fertility involves placing needles in strategic locations throughout the parts of the body that play a role in reproduction. By doing so, it is believed that blood flow to these organs is improved. In women, for example, increased blood flow to the uterus can help to thicken the uterine lining, the part of the body in which a fertilized egg becomes implanted. In men, enhanced blood flow in the testes may help to minimize inflammation and boost the production of sperm, thereby improving the chances that the sperm will fertilize an egg. Reduced stress levels. Studies have found that elevated stress levels can affect fertility. When men and women are highly stressed, their hormone levels can become imbalanced, which can affect their ability to conceive. Fertility issues can heighten stress levels even more and make conception even harder. Acupuncture can help to reduce stress levels by increasing the production of endorphins, naturally occurring chemicals that encourage relaxation. When the body and brain are relaxed, fertility may increase. No fertility treatment is guaranteed to offer positive results; the same is true for acupuncture. 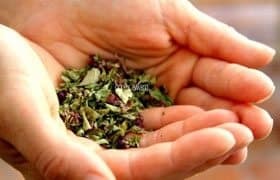 However, many men and women who were having a hard time conceiving have found that they were able to successfully get pregnant after acupuncture treatment. If you have been struggling with infertility, an acupuncture fertility clinic may be able to improve your chances of becoming pregnant. Think Acupuncture, a leading acupuncture clinic, offers fertility acupuncture treatments. To learn more about their services or to schedule a free consultation, call 516.289.9507. They offer locations in Ronkonkoma, Bay Shore, and Huntington, and their acupuncturists will do their best to guide on the journey to fertility.